Nassau, Bahamas – The year’s final segment of Cia Monet’s Beauties @ Brunch will take place in Nassau on October 14th at the Sheraton Nassau Beach Resort. Cocktails are at 3pm and the show kicks off at 5pm. 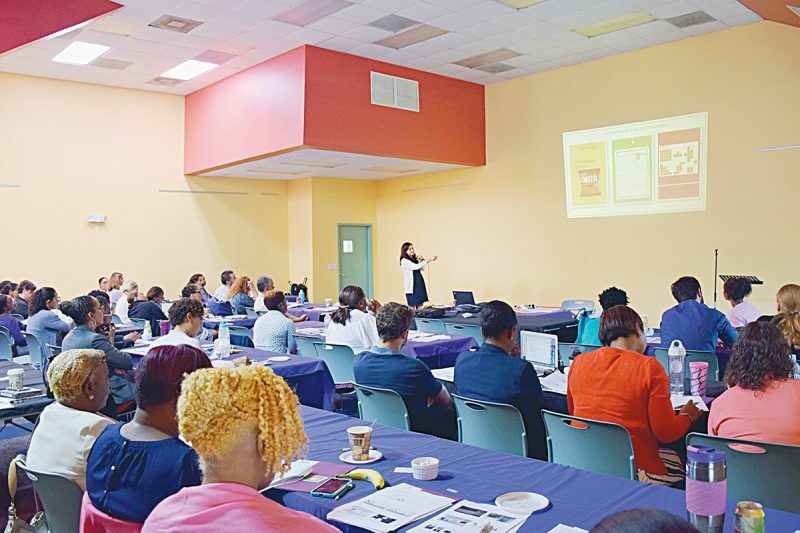 This 4th event in a 4-part series to celebrate 50 years of Women’s Suffrage Movement in the Bahamas and to Recognize and pay tribute to Great Women of The Bahamas! This time we honour the three female captains (Gail Saunders, Frances Smith, and Gwendolyn Ritchie) of Bahamasair. 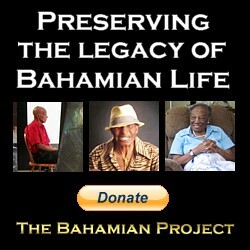 Part proceeds will once again go to the Bahamas Crisis Center. 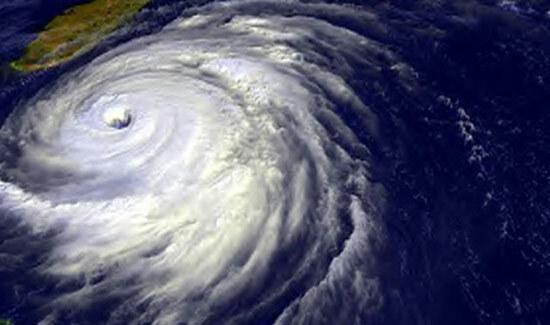 Previous installments were held in Abaco and Grand Bahama after the initial event was held in Nassau. The October 14th Brunch will be under the patronage of Debbie Bartlett, CEO GEMS Radio, Television and Production and will also have two youth honourees: Syngular Journee (Little Miss Petite Bahamas 2011) and Lauryn Rolle (Brownies Captain of the year 2011). Recording artist Julien Believe will be performing his new single, Caribbean Slide, along with a performance from former Miss Bahamas. Richa Sands. There will also be numbers by the Yodephy School of Dance and a solo dance performance by Sanovia Williams Dance Mogul. Of course it would not be a Cia Monet event without a HAUTE COUTURE fashion show! After all, the hallmark of the Organization is its celebration of fashion, beauty, sophistication, nation building, professionalism and poise showcased at premium venues with food and wine. There will be heavily discounted pricing on all items worn in the fashion show as well as a silent auction of items to support the Crisis Center. Cia Monet wishes to publicly thank their sponsors: Summers Eve, Fujon Media, TheBahamasWeekly.com, Black Opal, Eye Candy Makeup, Eblast Express, Gems Media and Apex Awards. Her big break came when Capt. Paul Aranha hired her at Trans Island Airways (T.I.A.) where she was awarded her command to fly the Britain Norman Islander and the Piper Aztec. 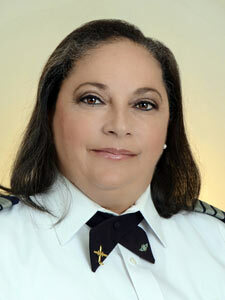 “Captain Aranha was a great mentor and not only gave me an opportunity to thrive in a male dominated industry, but showed me the in’s and out’s of airplane mechanics which has proven invaluable throughout my career.” She began working at Bahamasair in 1997and trained as a first officer on the Shorts 360. 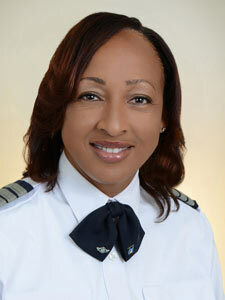 Her tenure at Bahamasair has allowed her to grow professionally and gain immense experience flying on the Shorts 360, the Dash 8 for seven years as a First Officer and the Boeing 737 also as a First Officer for seven years.Captain Saunders is married to Walter Saunders and they have one child, Alexis. Captain Gwendolyn Ritchie was born in Duncan Town, Ragged Island the last of ten children. She attended the Ragged Island All Age School, and after doing well in her B.J.C.’s, was awarded a scholarship to the Government High School in New Providence. “I had an early fascination with airplanes, so naturally becoming a pilot was my career of choice,” she said. “I had chosen the career, but had no way of funding it,” so she went to work at places like K.F.C. and Fedex, and with the support of her family she completed all the licences and ratings required and began work in the fieldwith Sky Unlimited, under the guidance of Heuter Rolle. 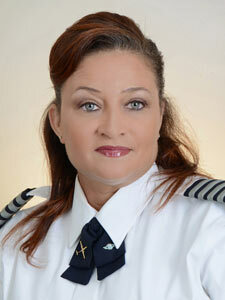 She worked to meet the requirements for employment at the national flag carrier and was called to Bahamasair in 1995. 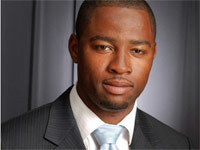 “Over the years I have learned that, with the proper guidance and determination, no job is too difficult to accomplish. The pilot is married to Roger Ritchie and they have one daughter, Hannah. 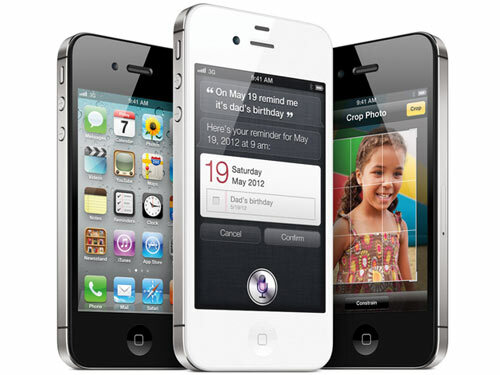 Established in 2005, Cia Monet is an exclusive online shopping experience that caters to its client’s every need. Providing high-end fashions, accessories, jewelry, cosmetics and fragrances from the lines of Bvalgari, Tiffany, Burberry, Mont Blanc, Links of London, Gucci, Chanel, BCBG and even Mac Cosmetics, Cia Monet is a one stop shop for all your fashion needs. With a local showroom in Nassau, Bahamas, and an online presence Cia Monet is all about personal shopping. With thousands of products ranging from bedding to everyday fashion to choose from, your shopping possibilities are endless and all the choices are all just one click away… Inquire today.